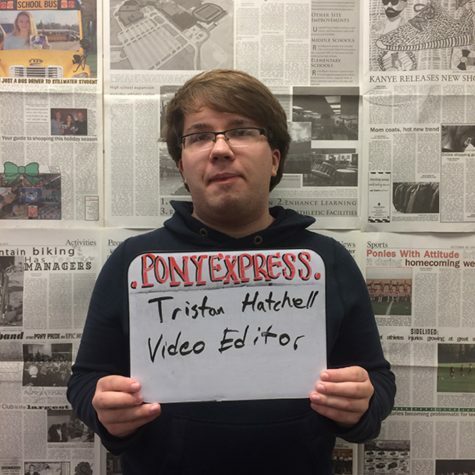 Tristan Hatchell is a Junior at SAHS. When he isn't busy reading or writing, he's likely to be in a discussion or debate with another person. As a member of the Debate team he enjoys actively seeking new ideas and exploring what others think.